The simple answer is there is no standard size for bumper stickers. There’s isn’t even a standard stock that people chose time and time again for bumper stickers. 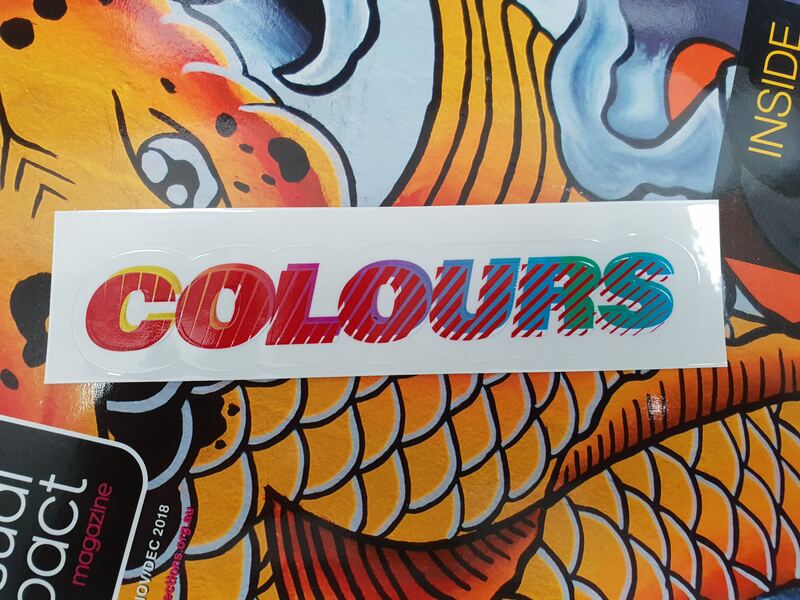 At istick we say our bumper stickers are 144mm x 48mm – but this is more to maximise the number of prints on a sheet so when it is cut down to that shape we can give you the best value. Even their use isn’t standard. From the name you would think they are to go onto cars but most of the time people are just referring to the shape of the sticker they are after meaning really any elongated rectangle can be called a bumper sticker (and even then it doesn’t have to even be a perfect rectangle, at istick we can cut it down to any shape you want). If you think of bumper stickers like us, as a rectangle printed on sticker paper, you can get a bumper sticker on any of our stocks…. But if you actually need to use the bumper stickers outside, like on the bumper of a car, it will limit the range slightly. Every one of our stocks can be laminated with our UV laminate film, that will protect it from rain, scratches, dirt and will increase its durability, but it’s safer to team the UV laminate with either the synthetic film or the vinyl sticker stock if you are after a more “traditional” bumper sticker… Both will give a similar result about the synthetic film will be slightly more durable and the vinyl sticker stock will be slightly thicker to the touch. If you are unsure what you are after the best thing to do give us a call and discuss your project and we can guide you towards the best stock and finish and size to get the most out of your project with istick. But if you think you have it all sorted you can use the istick online calculator to get an instant price.